Amazon’s big deal of the day is a discount on PNY memory products, some of which have been dropped by as much as 60%. You’ll see standard SD cards, flash drives, powerbanks, and of course, microSD cards. The microSD cards include those at 32GB, 64GB, and 128GB. The 32GB “Turbo Performance” card is $9.99, which is kind of an insane price. You can double it to $64GB for just $18.99 or go H.A.M. 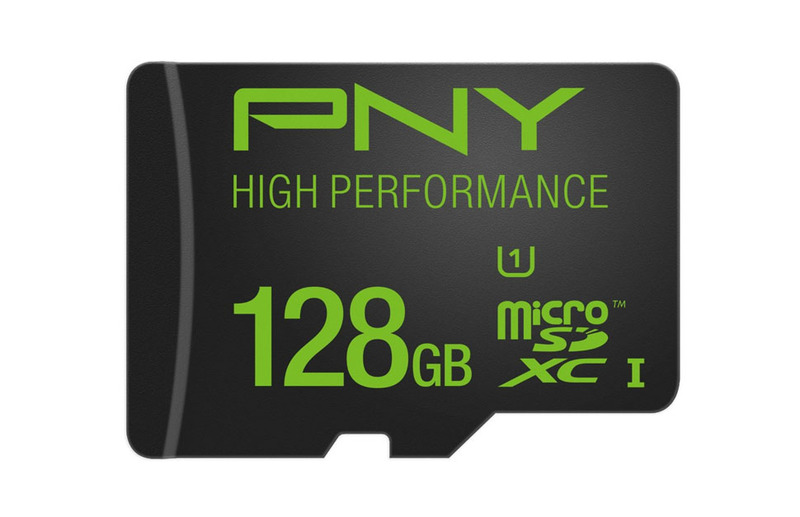 on storage with the 128GB card for $39.99. Again, it’s a deal of the day, so jump on it if you have storage needs.